There are numerous ways adding social media marketing will benefit your business. Put your website’s content to work and drive traffic to your website, show people what your company does, build a relationship and trust with your customers and provide up-to-the minute updates and information. 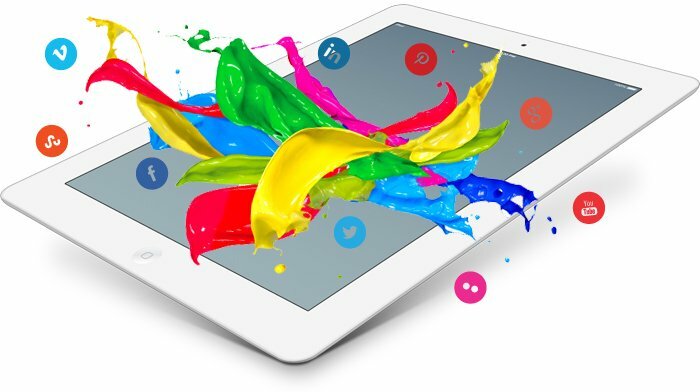 We want to provide you with affordable social media marketing solutions for your business that don’t require hiring an expensive social media agency. If you need a social media strategy we can help you plan, design and build your social media channels and show you how to automate the entire process. It all starts with setting up your social media channels, but which ones should you focus on? 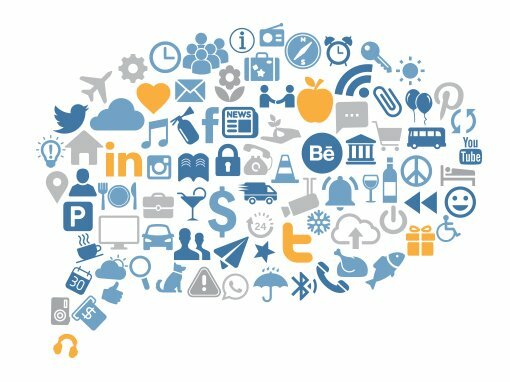 We can help you analyze your business to make sure you are working with the right social channels for your business. Then we will help you setup and design the graphics you need to get these channels going. A splashy header and thumbnail for your profile page – designed with your brand in mind and applied to all your channels with customized graphics sized with each channel’s specifications. Don’t have the time to manage your business’s social media channels? Not a problem, our monthly social media packages include setting monthly goals for your social media strategy, creating a content calendar and posting your social pages and community management (replying to comments, encouraging engagement). 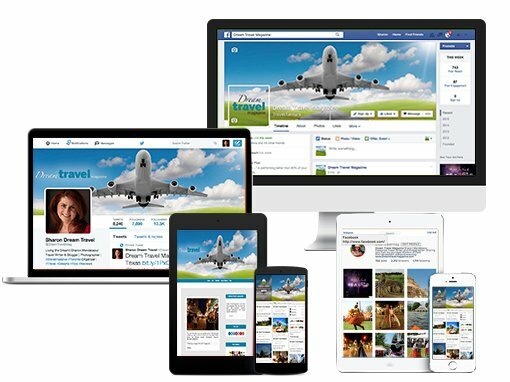 Our travel website Dream Travel Magazine has over 20K in social media following and over 10K UVs per month. Want to work with us? We can provided sponsored posts in the form of destination, hotel and product reviews on our site or yours. We love twitter parties and social media marketing campaigns. Have a contest you want to run, need to get the word out to other travel and tourism enthusiasts, talk to us about how Dream Travel Magazine can help! See the Dream Travel Magazine site here. Let's get social! Likes and shares are a click away!